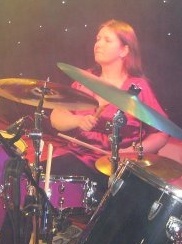 Cherith Music is our main website for all that is musical. 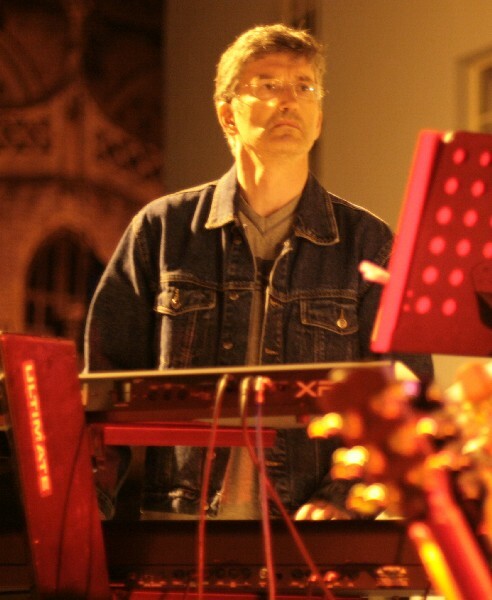 We have been working together on our music for over 30 years now! At this website you'll be able to find out what we are upto and maybe listen to a few tracks. Nigel finallly gave up the IT industry to become a driving instructor. 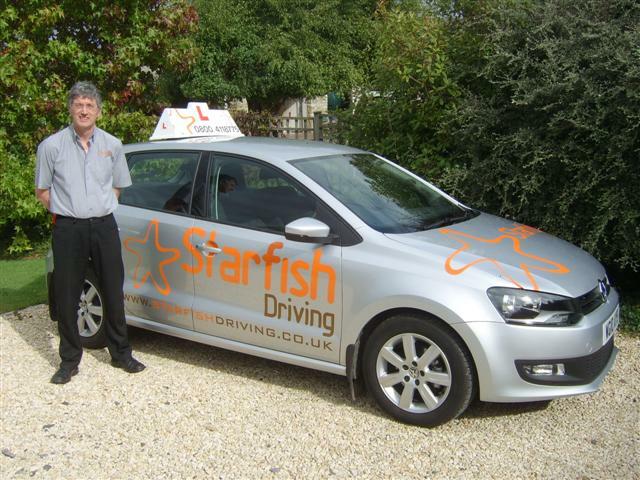 Starfish Driving is a small franchise and Nigel is enjoying the new experience.